Below you will find a small sampling of my work, listed in reverse chronological order. 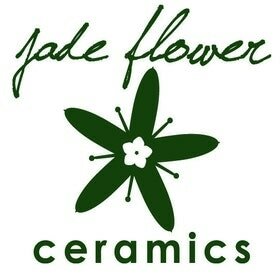 I have made thousands of ceramic pieces over the years. Some pieces I have made over and over again, some of which have gradually evolved and some have stayed mostly the same. Some pieces were created only once. Please browse around and enjoy! Your work definitely exudes a “Look but don’t touch!” aspect. Are you trying to mimic things in nature like cactus’ spikes, or just simply like the pattern? I love the colors that you’re using, esp. that blue-ish one that looks like an elegant vase. I look forward to following more of your ceramic work.